Zapatierno's Houses are located in Espierba, in Pineta Valley. 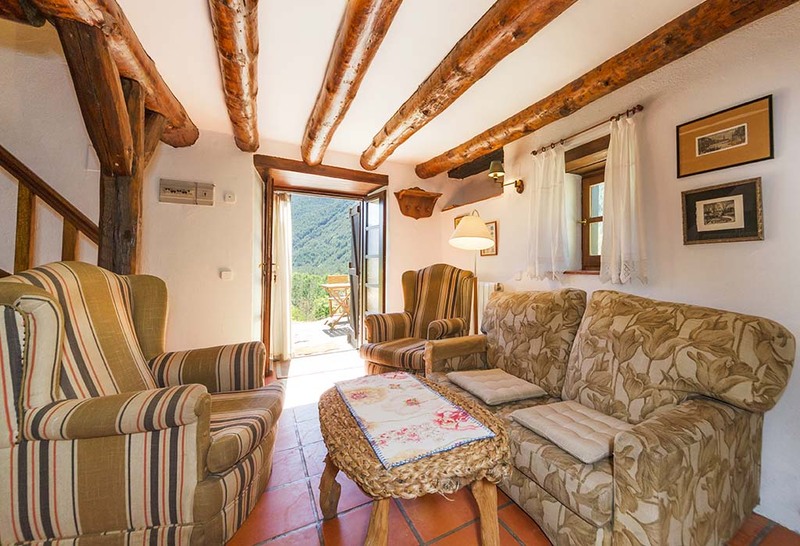 This traditional mountain house has been restored to accommodate 3 homes with a separate entrance, for 4 people each. The facade is south facing and has a paved terrace in front. Every home has available a table and some chairs to make meals outside. 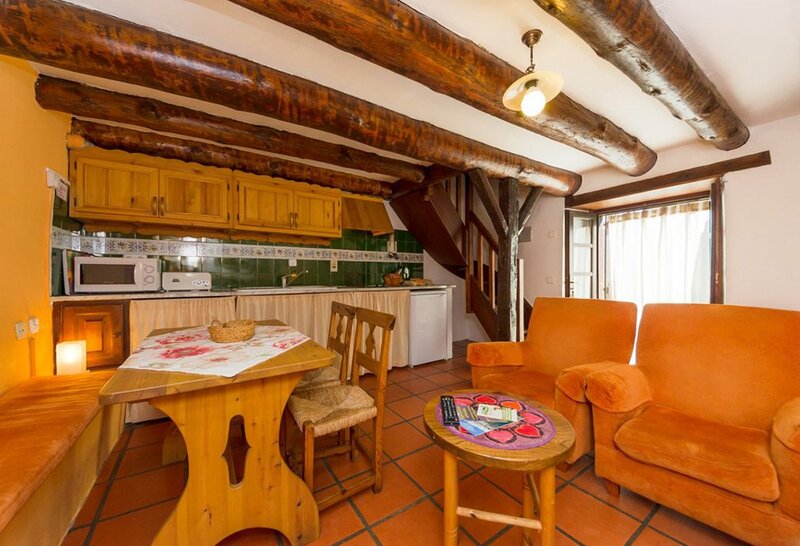 The houses are equipped with full kitchen utensils, linens and towels, washing machine and television. The house is surrounded both by a wide garden of natural prairie as well as woods for your own enjoyment. 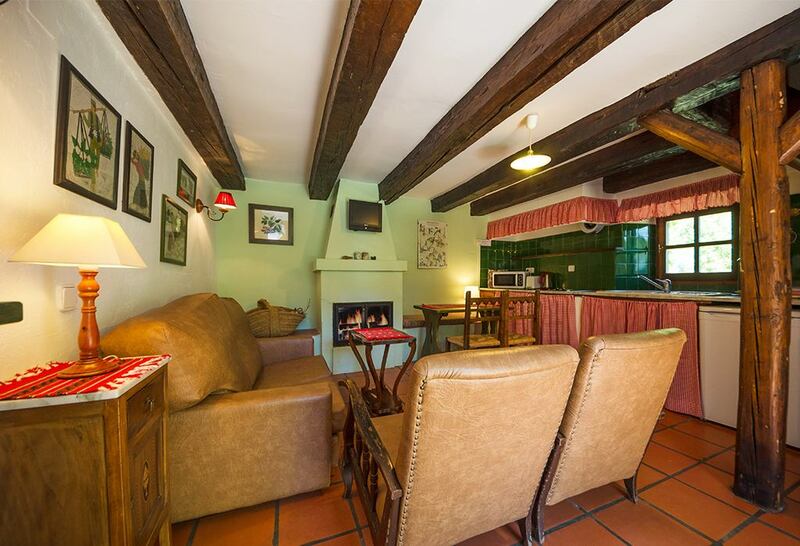 From the house we have an unbeatable panoramic view of the massif of Monte Perdido and of the mountains of the Tucas. The house invites relaxation and tranquility since only the silence can be felt.